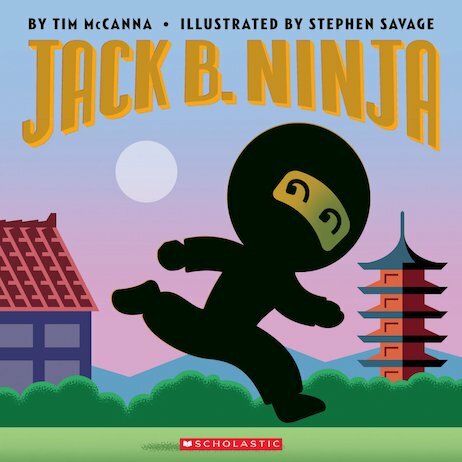 Jack B Ninja! Jack, be quick! Jack, jump over the bamboo stick. His secret mission starts tonight. Can our hero stay out of sight? If you love nursery songs, you’ll adore this bold and imaginative twist on the classic Jack Be Nimble rhyme. Get ready to cheer on Jack as he sneaks over castle walls, swims through flooded tunnels and hunts for hidden treasure! Can our hero ace his mission and avoid being spotted? Find out – and get ready for a birthday surprise!